Welcome to North Carolina – home of the Tar Heels, large estates, and towns even sweeter than the potatoes they are known for. Whether you’re looking to host an event in a large city like Charlotte, or aiming towards smaller and less crowded areas – North Carolina is a great place to call ‘home’ for events and meetings of all sizes and varieties! Often referred to as the ‘Queen City’, North Carolina’s largest city Charlotte, is the second largest financial hub in the United States, and often mocked as the ‘city with no history’. 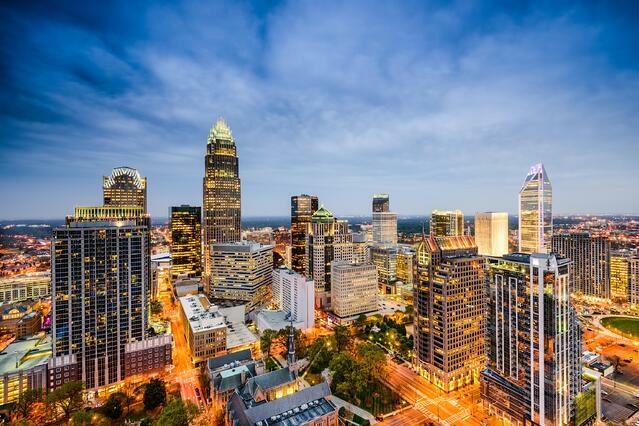 With a large international airport with multiple airline hubs and an ‘uptown’ (downtown) that is known for its beauty and cleanliness – hosting an event of any size in Charlotte, North Carolina just makes sense! The 'City of Oaks', and home to North Carolina's capital, Raleigh North Carolina is well known for two things: Research Triangle (a bio-tech and research park) and the city's commitment to green space and parks. Perhaps not as oft thought of in comparison to its sister city Charlotte, Raleigh is quite the hot spot for event and meeting venues. As one of North Carolina's most thriving metropolitan areas, Greensboro, North Carolina is known for its part of the 'Triad'. The 'Triad' encompasses three major North Carolina cities, including Greensboro, Winston-Salem, and High Point. 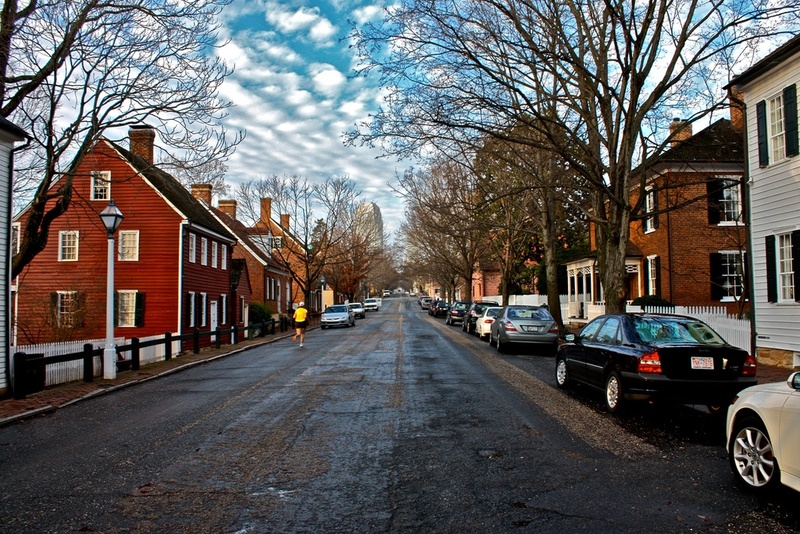 While well known for being the hometown of Vicks VapoRub founder, Lunsford Richardson, Greensboro is its own form of delightful and charming - perfect for the next awesome event or convention! 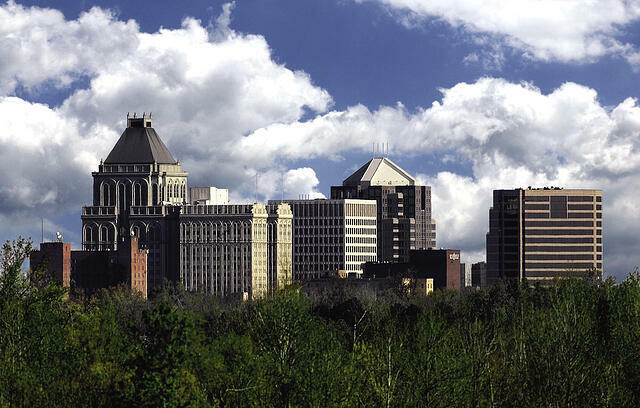 Appropriately called 'the City of the Arts', Winston Salem is known for its beautiful scenery and welcoming environment for events of all sizes. Whether event professionals are looking to host an event in a town deep rooted in culture and history, or are looking for a location that has vending machines that dispense art, Winston-Salem's charm and the multitude of event venues make it a perfect candidate for events. Despite event professionals having to be wary of the headless ghost, 'Joe Baldwin' should they choose to host an event in Wilmington, North Carolina - the coastal port town has much to offer, making up for being haunted. Home to some of North Carolina's (and the southeast's) most beautiful beaches, Wilmington's downtown features a historic district encompassing nearly 300 blocks - with plenty of venues perfect for any sunshine craving event or meeting! There's no need to question if North Carolina's multiple cities are prime locations for hosting events and meetings. 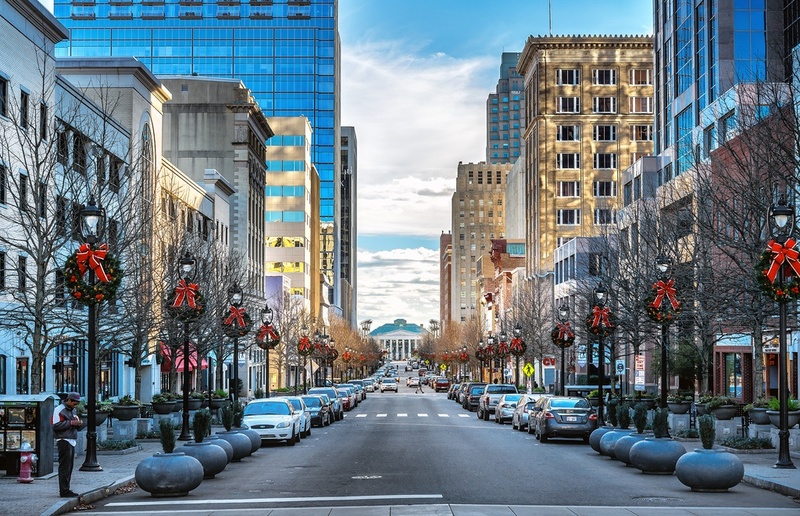 Whether an event is desiring a coastal experience in Wilmington or a location rooted deep in history, such as Winston-Salem, North Carolina's beauty, and diversity make it a prime location for any event or conference!